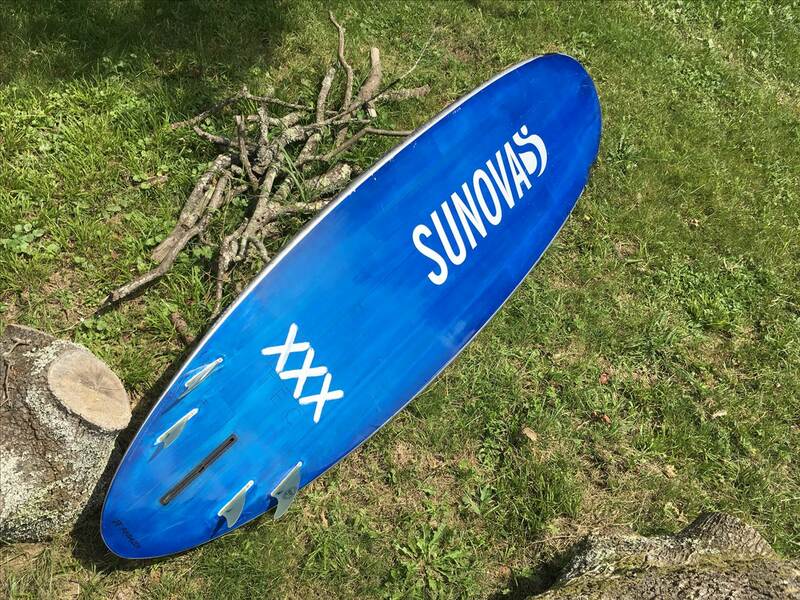 Does anyone out there have any experience with the Sunova Surf 10 x 29 ? 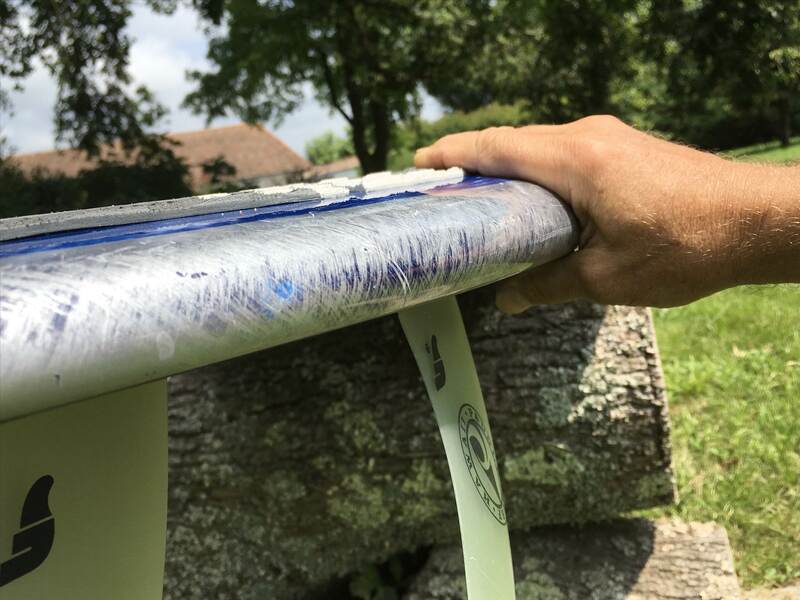 With this category gaining popularity I am wondering how this offering from Sunova compares to the likes of the Naish Nalu, Fanatic Stylemaster, Smik Stylelord and now I see Starboard also have a new longboard. Tried the 10ft Style but didn't like it. Still keen to do some sup longboarding though. I'm surprised you didn't like the Sunova Style? I've had my 10x29 Style for a couple of years and love it. I would like something a bit narrower and less volume (maybe the 10 x 27 116ltr One) down the track but ATM am still loving the Style, stable as, easy to get to the nose but still turns really well off the tail thanks to a fair bit of tail rocker. 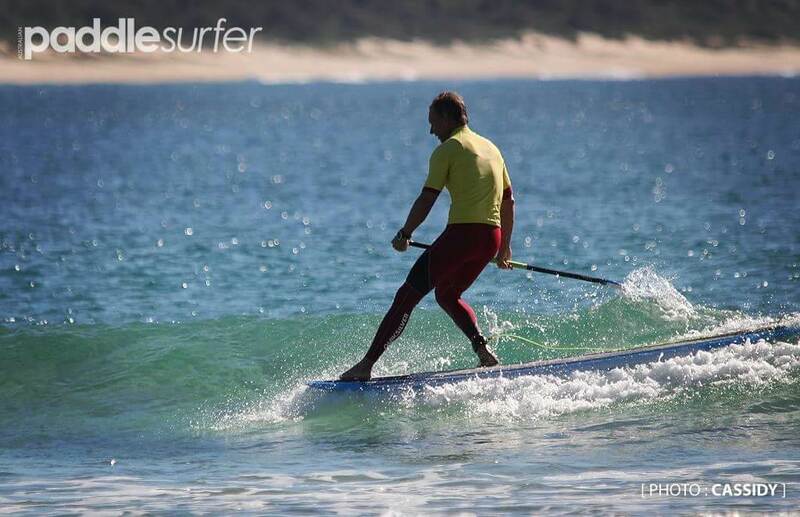 I usually switch to a shorter Sup when it gets bigger but find that the Style can handle a bit of size as well. Just wondering what you didn't like about it? As with all 10'ers if you haven't surfed longboards you have to get used to walking the board. Once you do it can get addictive. Thanks Hilly, your skills certainly surpass mine! ?? Tightlines, I do have limited experience with longboards. Mostly have ridden boards that turn from the middle. I'm thinking perhaps a new skillset will be required to make an informed decision. I only rode the Style a couple of times and ended up a bit frustrated with it. So you recommend perseverance with one? How's it goin Tao! Have to agree with Tightlines. The Style is definitely a board that requires time and effort - especially if you haven't done much Longboard surfing. It's also very much a performance SUP. I've found the Style will definitely push your surfing and as Tightlines says - you will very quickly get addicted once you start to get it dialled. Ive got a 10'6 Style and find it incredibly responsive for a longboard. It's also nowhere near as boaty as the Nalu and others - nothin wrong with the Nalu - it's just a different board even if they're a similar length. Haven't ridden the others but the Stylelord looks filth too I reckon. Like most things in life mate, the more you put in, the more you get out and there's a reason there's a bit of a Longboard revolution goin on - when ya work it out, it'll have ya frothin like a 17 year old who just scored his first barrel!!! Checkout the Atlantis 10ft Mistress as well. 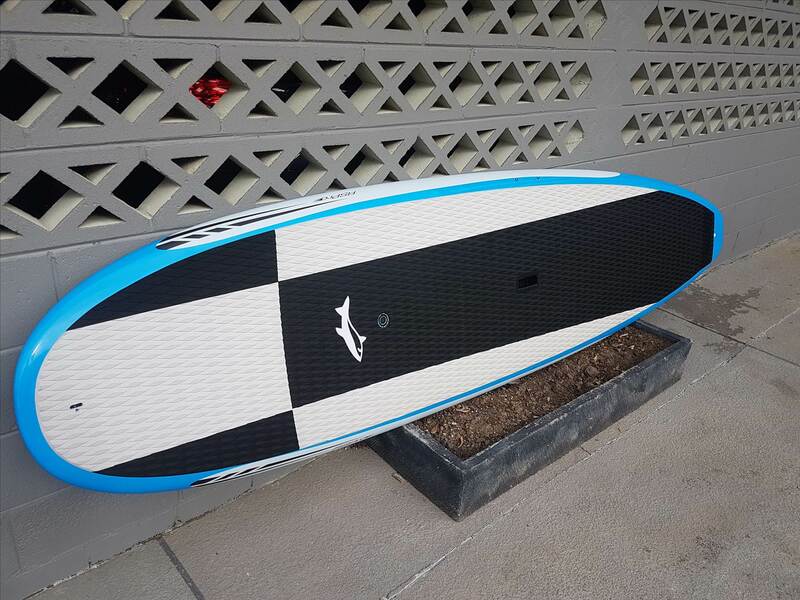 I have Deep and Smik shorter SUPs and this board is definitely worth considering at half the price. Stable, fast loose and a fantastic noserider. PVC and bamboo rap construction. IMO there are two styles of longboards - performance longboards and traditional noseriders. The Sunova Style is very much a tradional noserider, as is the Fanatic Stylemaster, Jimmy Lewis Black and Blue and Atlantis Mistress. You can certainly stall and pivot, then walk on any of these boards, it's just that the traditional boards will lock in nose rides a bit better. Of all of this style of board, the Jimmy Lewis Black and Blue would be the most traditional, then probably the Style. If you enjoy top / bottom turns more and only want to walk a bit, definitely choose a more HP type of board. I chose the HP style of board because I prefer more of a 'shortboard' style of surfing, but also wanted glide and drive. Of all of my boards, it has been the only one I have hung on to - and i'll never sell it. If the waves are pumping, i run as a thruster, everyday as a 2+1, or if it's small and I feel cruisy - with a big single fin. I am in bed with Sunova and loving it. All the boards you listed are very good boards, so in many cases, it comes down to personal preference. I owned a 10'6 Naish Alana (Nalu) for years and really liked it. It's a keeper that will fit in any quiver. I think the Sunova Surf is an amazing board. 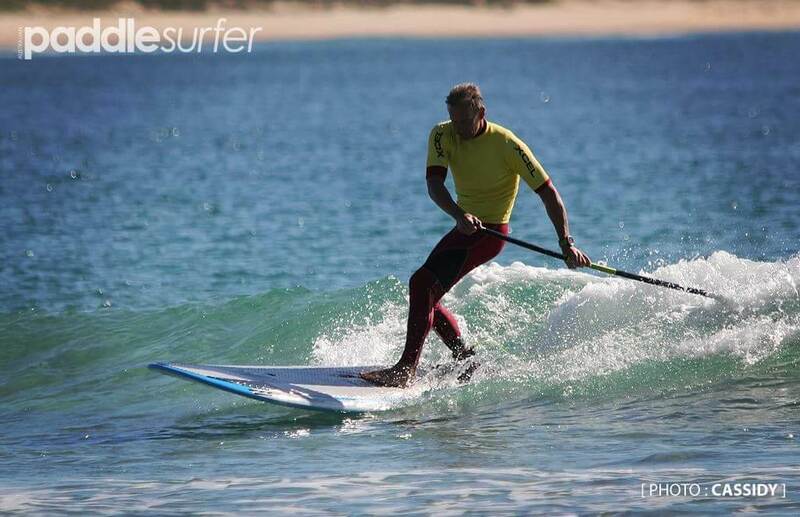 As Hoppo says, it's a very high performance longboard SUP. I currently have the 10'6 Surf but would love a 10'r. I am comfortable on my 10'6 in all conditions and have massive respect for the way it rips. With more volume than the 10' Style, I feel the 10' Surf has just the right width and volume to rip without being limited to light or high skilled riders. Being lightweight and more durable than most, is a bonus. The Surf simply feels natural to me, whereas my 10' Style took me a while to appreciate. Just last week I finally began to surf the Style it in a way that showed me that it is more than a nose riding machine. Enjoy your next board and let us know how you like your choice! Bert hit a sweet spot with the Surf. Mine is a custom that is very thinned out in the rails. No matter the conditions it is the board I ride the most. While I've got an array of boards that all rip, the Surf is my go to when either I'm not sure of myself -jet lagged, weak or lazy, or of the conditions I'll end up in. It seems to work in surf of all kinds up to double overhead, fat to hollow. You can get on the nose but it is not a pure noserider. It is a true performance longboard. Lovin' my Smik 10 footer. Haven't surfed much else since I got it. Another nod for the atlantis mistress. 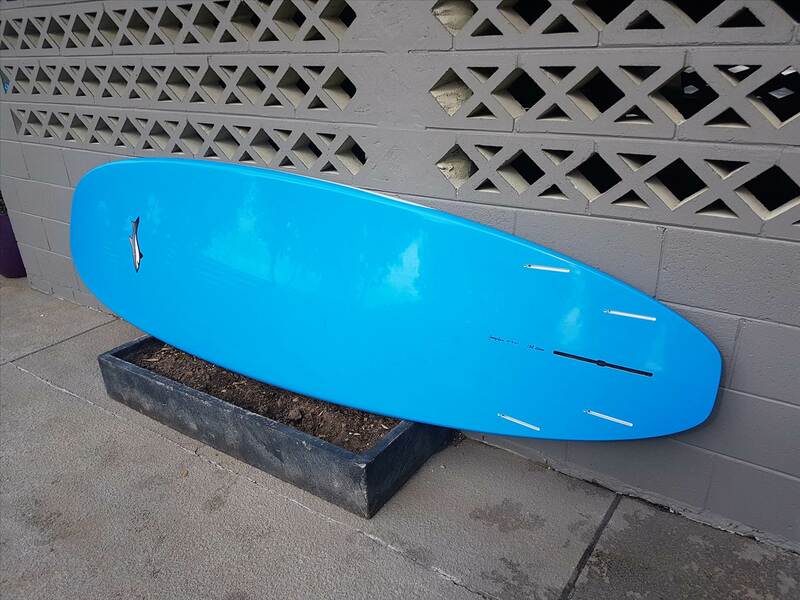 Like you had never longboarded and wanted to have a crack and at the price couldnt go past it. Deadset fun machine hardly surfed my short sup since ive had it. Its got a real nice pulled in tail and nice refined rails well worth a look. Yeah I would, however having said that I did try a few other 10' boards before I bought it but haven't tried many since. Also keep in mind fin selection and position of centre fin can change the way it handles dramatically, I didn't like it with the standard huge centre fin it came with. I forget what fins I have in the sides ATM (to many boards with to many types of fins ) but I use more of a thruster type set. Slightly bigger side fins than standard and different centre fins depending on conditions, the main one I have found myself using is the 7" FCS II Pivot, so easy to click in and out and move backward and forward when on the water. I'll throw another on in the mix. The "Infinity New Deal" will be my next board. Not only are the dims of 10' x 27" @ 122L perfect but they just look the goods. There's some fantastic advice in those responses! And a few more choices thrown into the mix. Your enthusiasm for the sup longboards is infectious and has made me even more keen to get on board (pardon the pun). Mine is a custom that is very thinned out in the rails. Great vid surfinj - I thought I was the only one who still liked Jethro Tull. But you cut off the last 2 seconds! Nice waves though. I am wave starved right now. I was riding those waves with you. Loved it! Had the standard Sunova slight tippiness which became comfortable within half an hour. Picked up waves well, surfed well, turned well, glides well............ in short....... really happy with it! Thanks again to all those who took the time to offer their opinions. Where did you pick up the surf from? Ive looked around but can only find the styles? Paul at Sunshine Coast Boardsports (Caloundra) got a hold of one for me. Cool mate, might have to go see him. Im a local so maybe I'll see you out somewhere on it! P.s how good has the swell been! I'm hoping for a nice quiet mid morning session at Tea Tree on the 10ft Surf soon. Yeah, it's been phenomenal hasn't it!